And in Just A Few Short Hours!" Best Bit: I've done the hard work for you! These modules have taken the hard graft out or preparing your training, so you can get on with tailoring for your own business and deliver in house, tomorrow. All you have to do is add in your own examples, and off you go. In short it’s ideal for businesses who want to deliver their own training in-house but don't have time to build a program from scratch. 8 hours of training material covering:.. It does what it says ‘on the tin’ i.e. 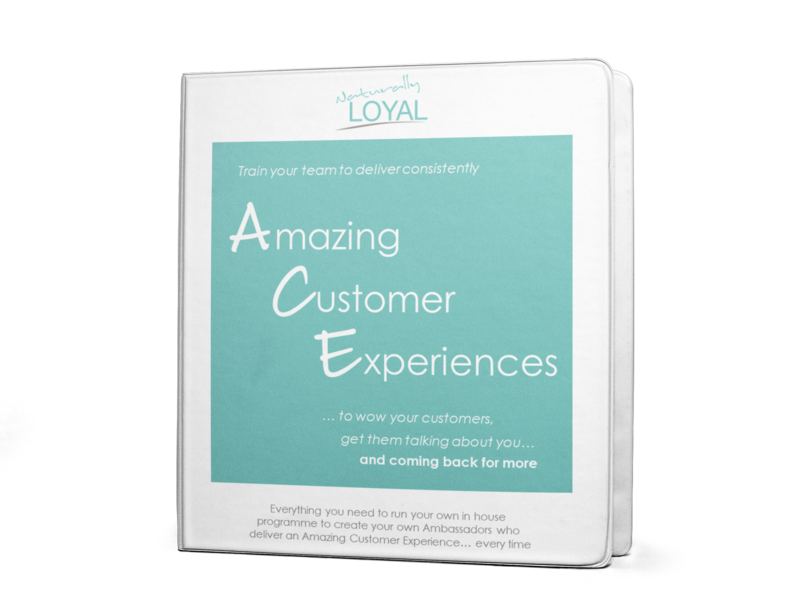 enables you to develop your team into Ambassadors of Customer Experiences, so you can be confident they can consistently deliver amazing customer experiences…. But in addition to this training prompts a higher their level of engagement from your team. This is all material and exercises I have used myself over many years of training in various different hospitality, tourism and leisure businesses. So I’m confident they’ll work for you too.